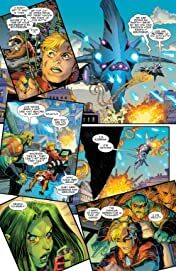 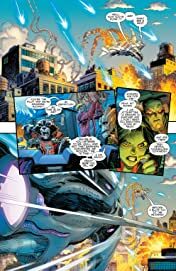 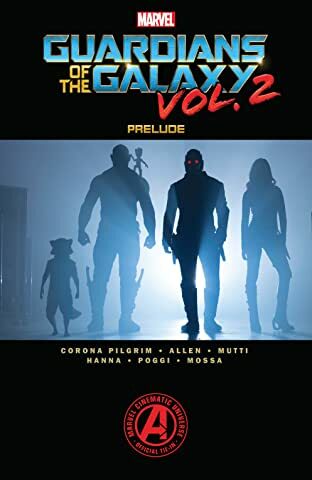 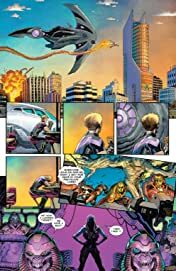 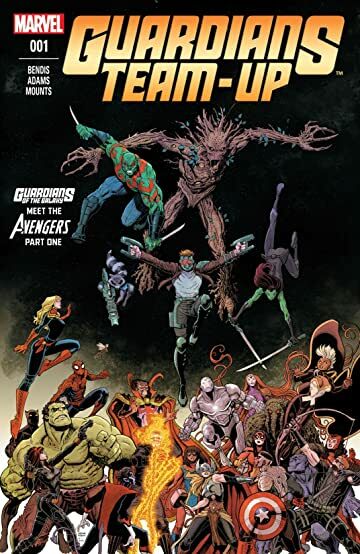 Launching directly out of Guardians of the Galaxy comes the new ongoing series bringing the Guardians to the Marvel Universe's grandest stage for an opening arc of out-of-this-world adventures with some of the biggest hitters Marvel has to offer. Kicking off with a cosmic threat so massive, it'll take more than just the Guardians of the Galaxy to stop it! Assembled side by side with the mighty Avengers, prepare for two titanic teams to unite like you've never seen before!